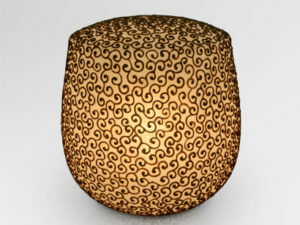 Random pattern brings the extraordinary accent to an art when it touched by talented craftsman. 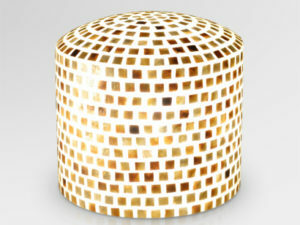 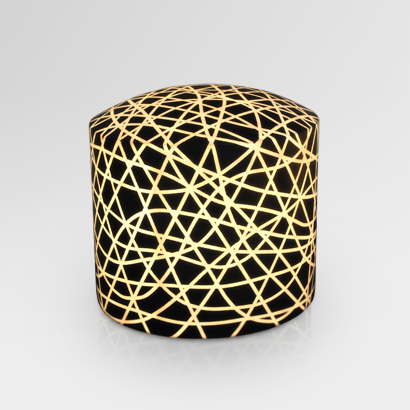 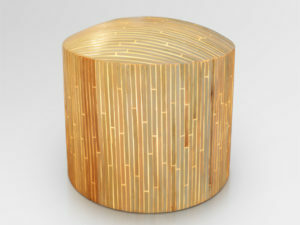 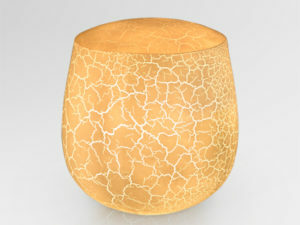 Like this stool, exotic light emmision appears from eggie stool would bring relaxation and create tranquity atmoshpere in your room. 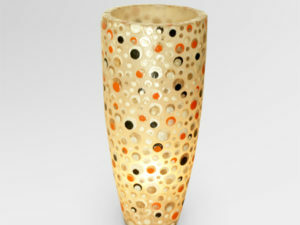 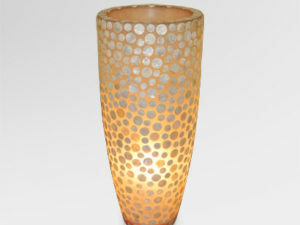 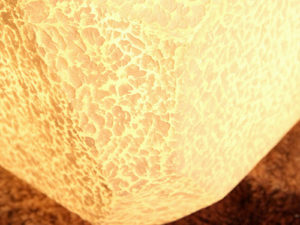 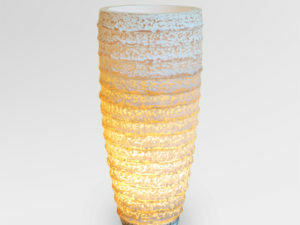 Suitable for your home decoration lighting.